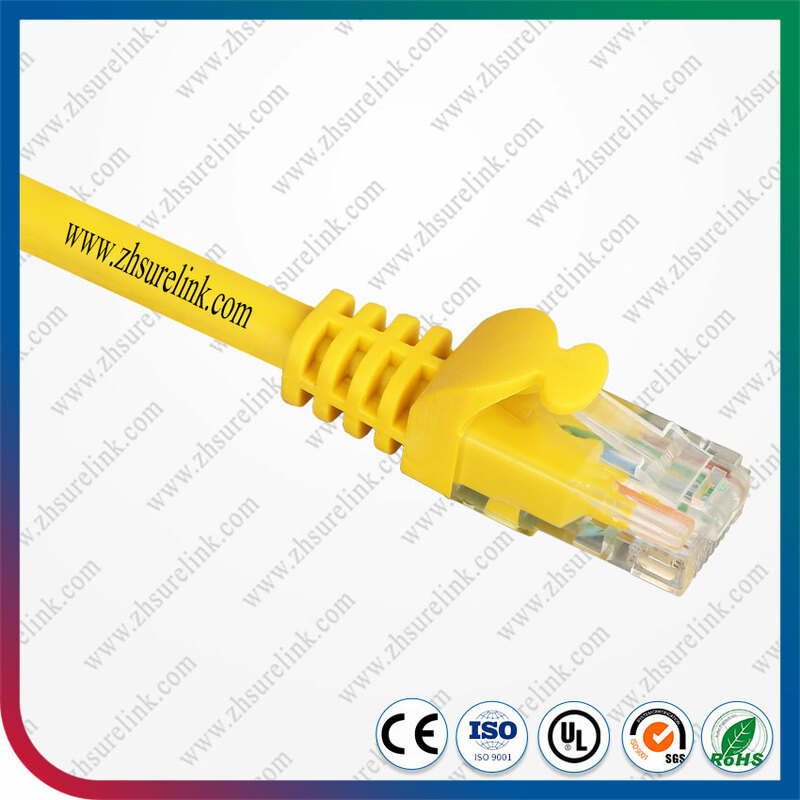 Cat6 UTP copper network patch cord for computer device is an ultra-high quality category 6 unshield twisted pai r(utp) molded plenum patch cable.Utp is accepted for residential and general commercial installation. 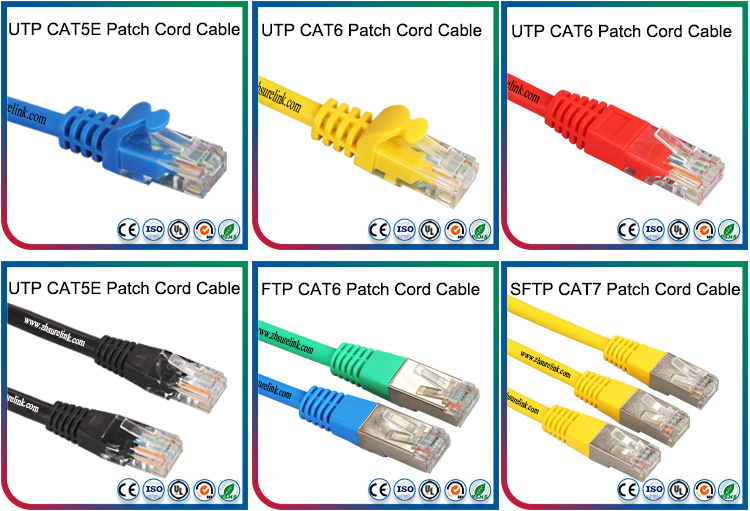 In SURELINK, you can get true cat6 performance with component certified cat6 patch cables. 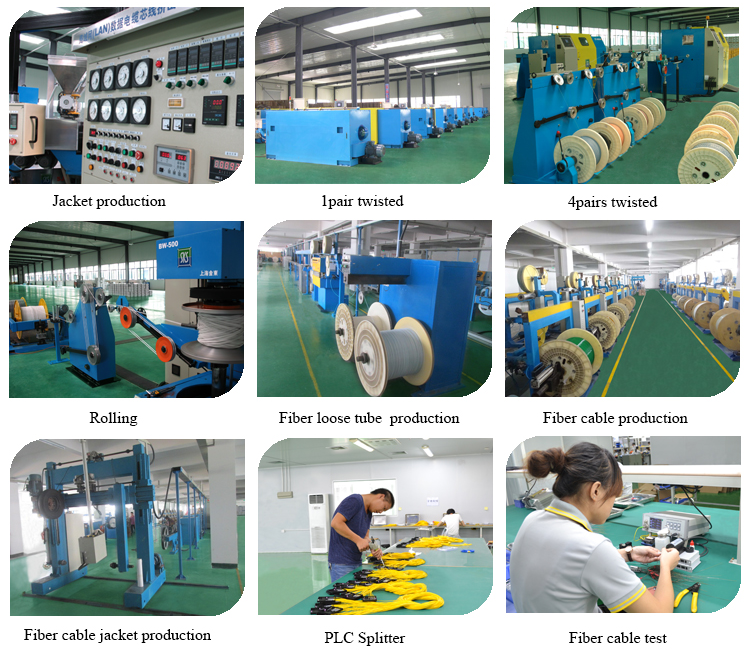 Flat cables fit easily between cramped spaces improving the look of your home or office because they are flat and easy to hide. 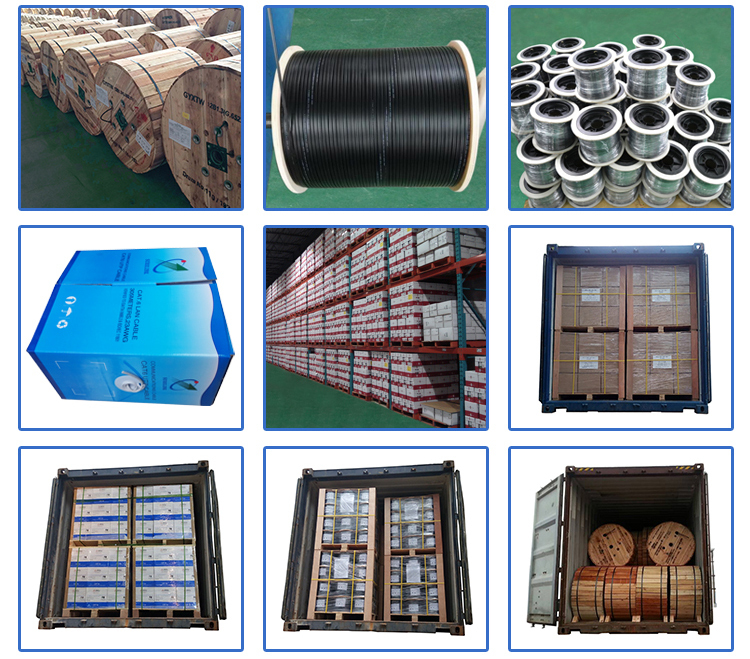 These flat cables are a perfect fit under carpets, up walls, and even behind furniture.